An exclusive blend formulated from liquid waxes to standards far above other lamp oils. 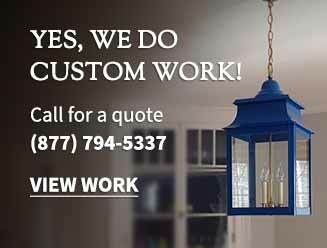 This highly refined liquid paraffin lamp fuel is virtually odorless and smokeless when used as directed. 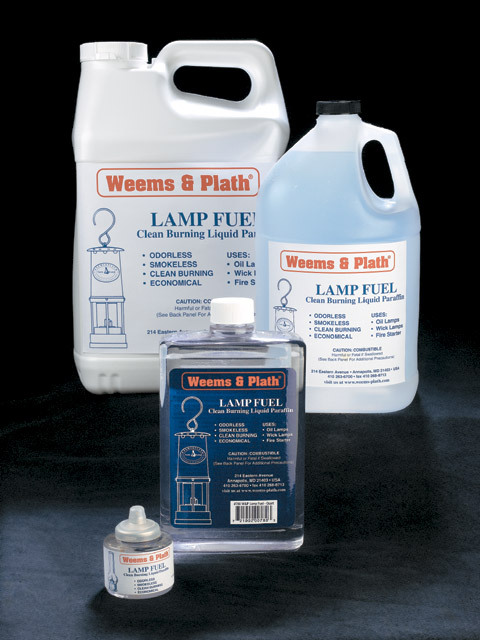 The cleanest burning lamp fuel you can buy; it eliminates sooty build-up commonly associated with kerosene fuel. It is also very safe, with a flash point over 200 degrees F, and is not considered a hazardous material by most shipping agents.